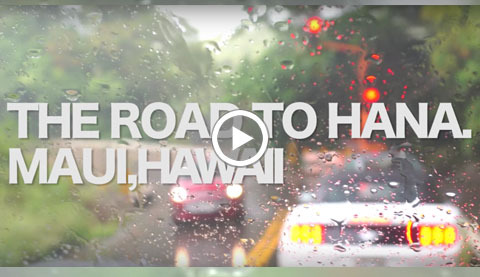 Planning on taking the Road to Hana?  This is the section for you! 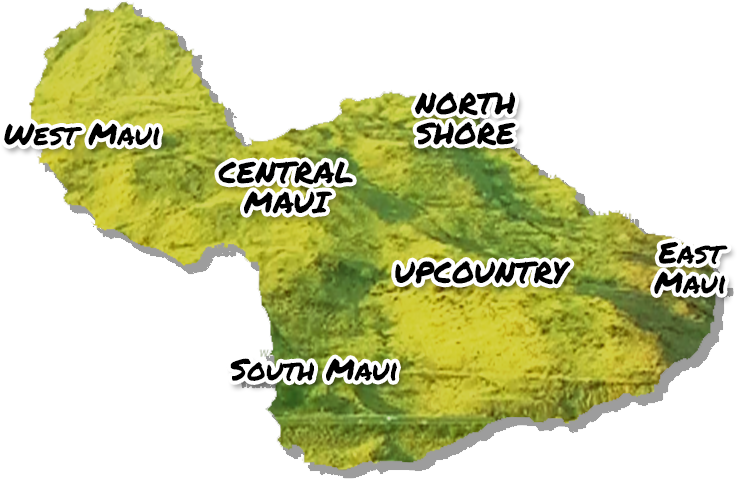 Get helpful tips, and watch what to expect on Maui’s ultimate road trip!